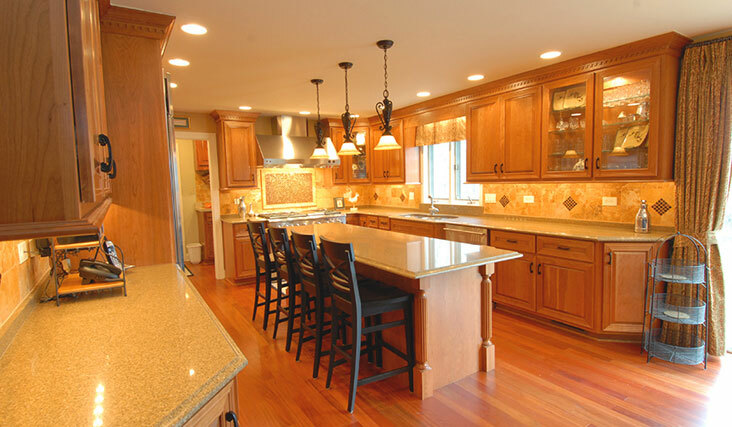 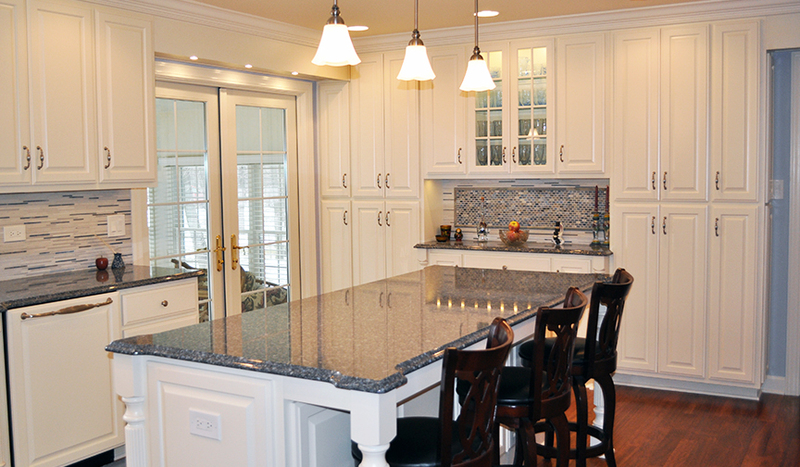 Whether your kitchen needs to serve as Grand Central Station, a gourmet hub, a serene escape, a home office or a combination of these, Bayern Builders has solutions. 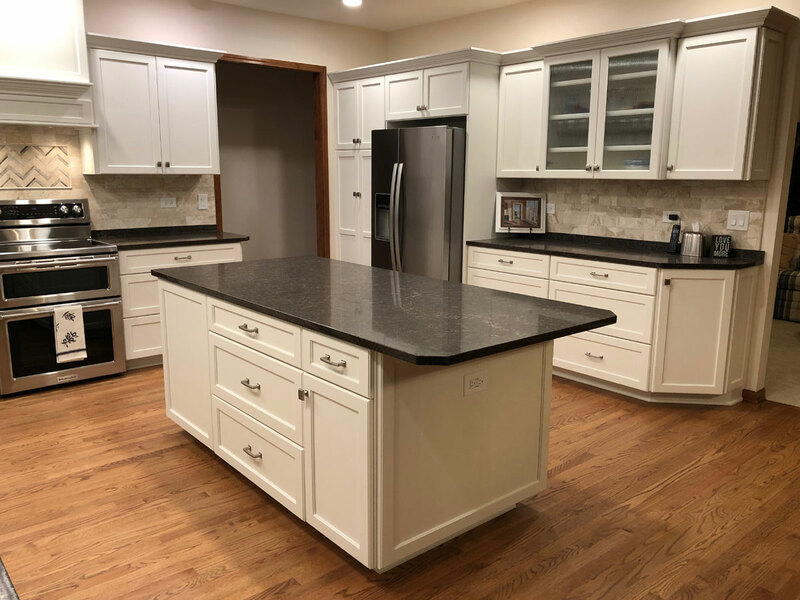 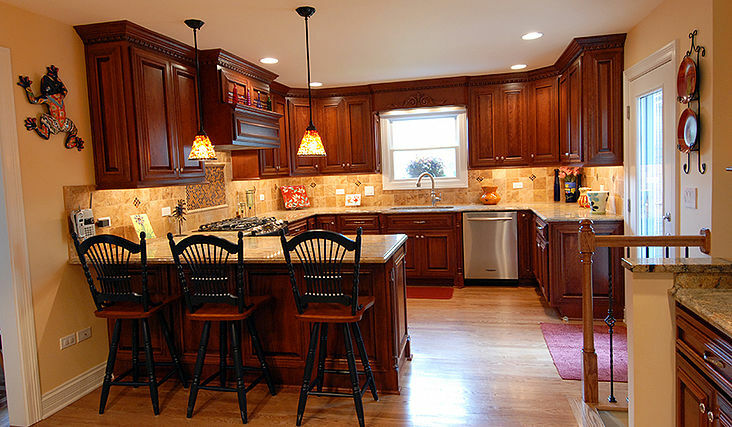 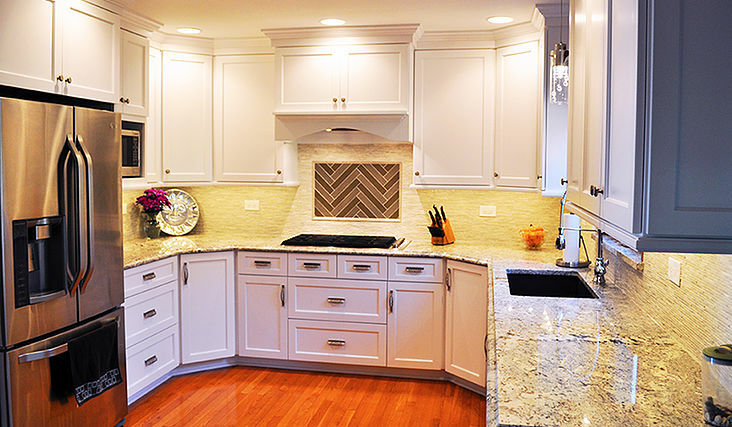 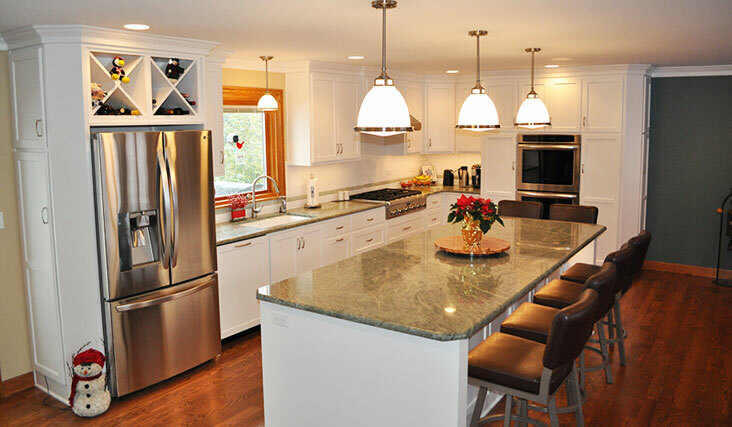 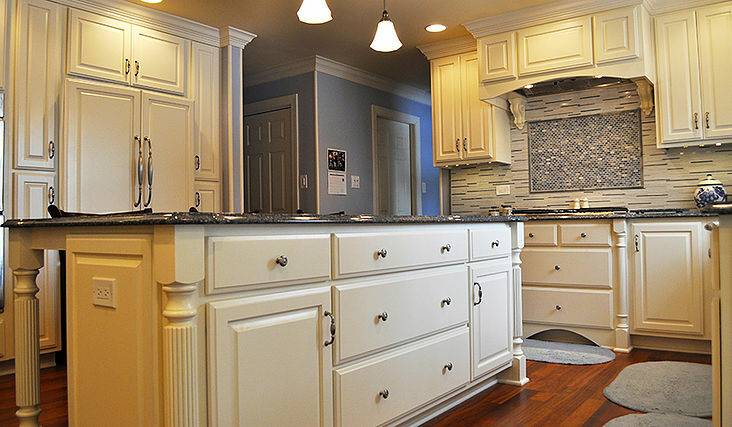 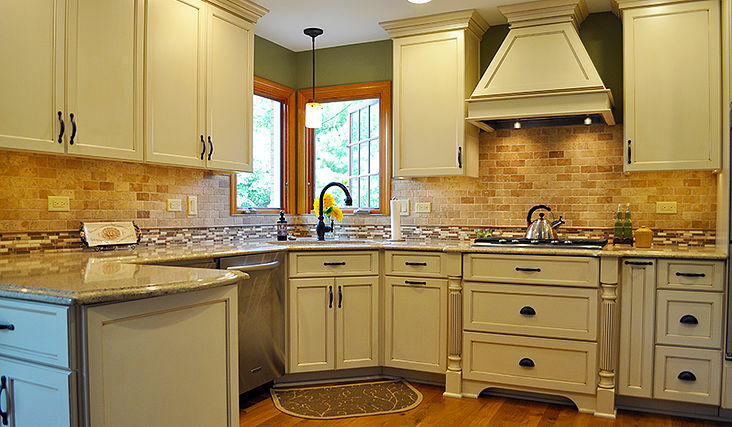 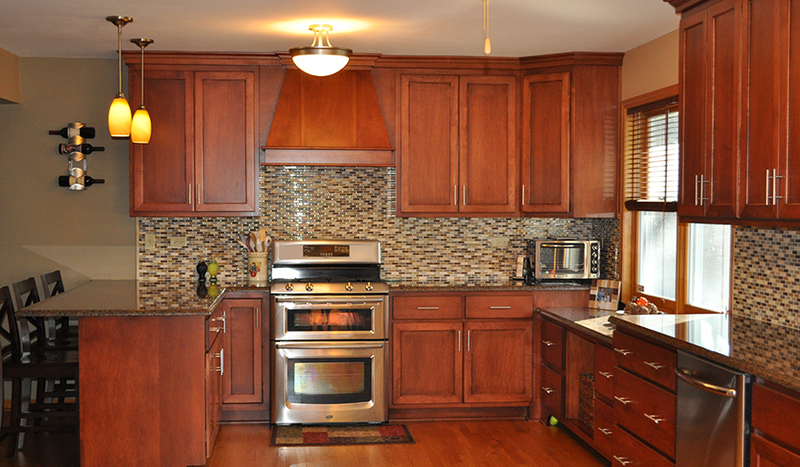 Most people are delighted to learn a Bayern custom kitchen can actually be more cost-efficient than buying pre-made cabinetry, due to the cost and labor of adding fillers, hardware, and time for assembly of cabinets. 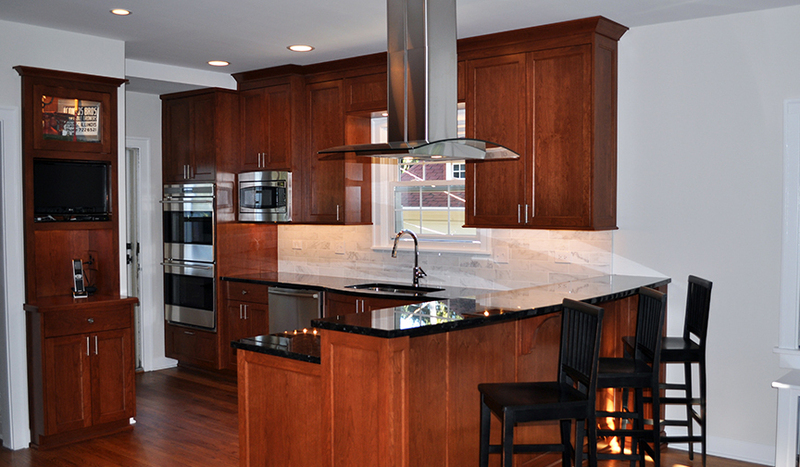 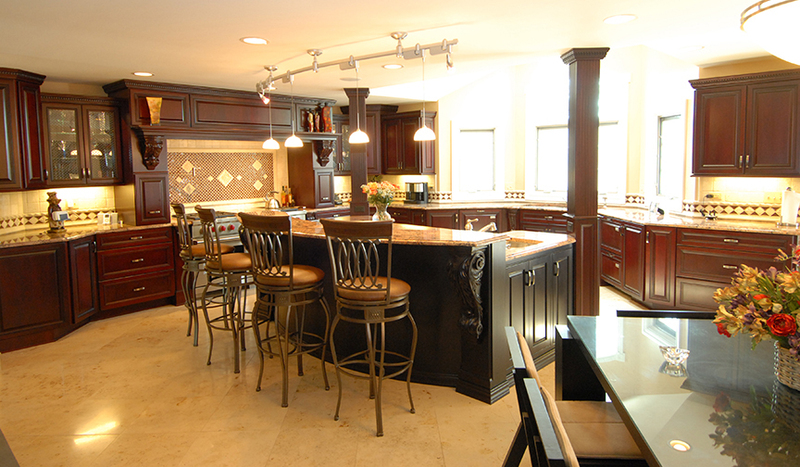 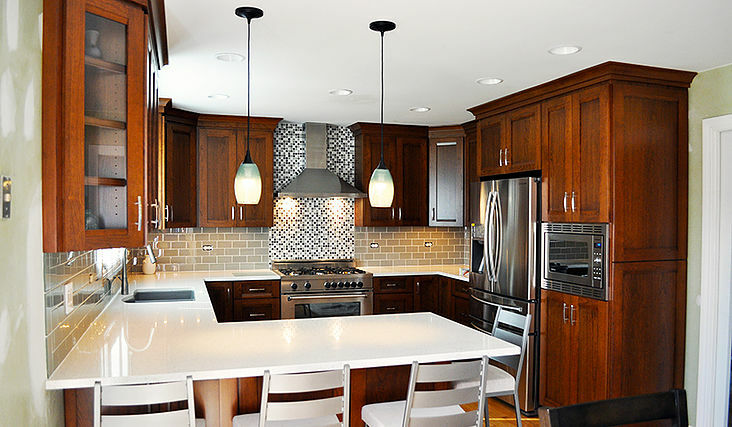 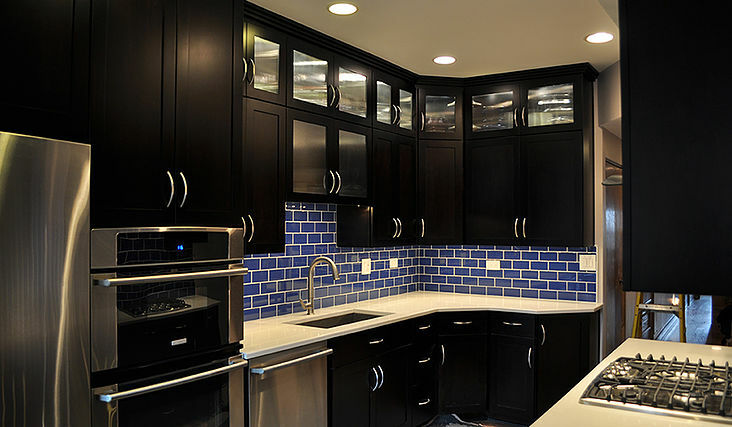 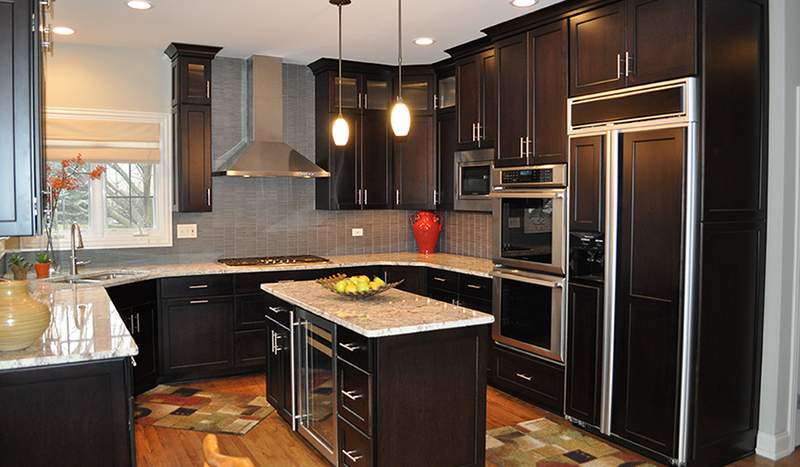 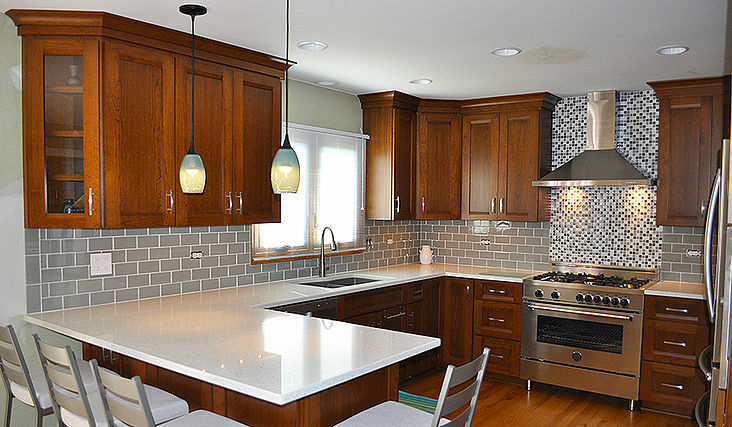 We've designed and remodeled hundreds of kitchens over the years to match our client's lifestyles, space limitations and functionality challenges. 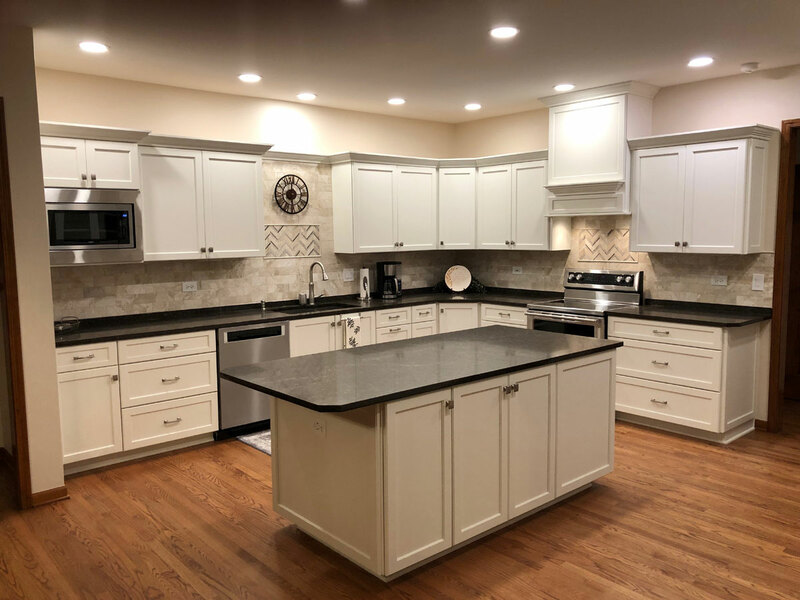 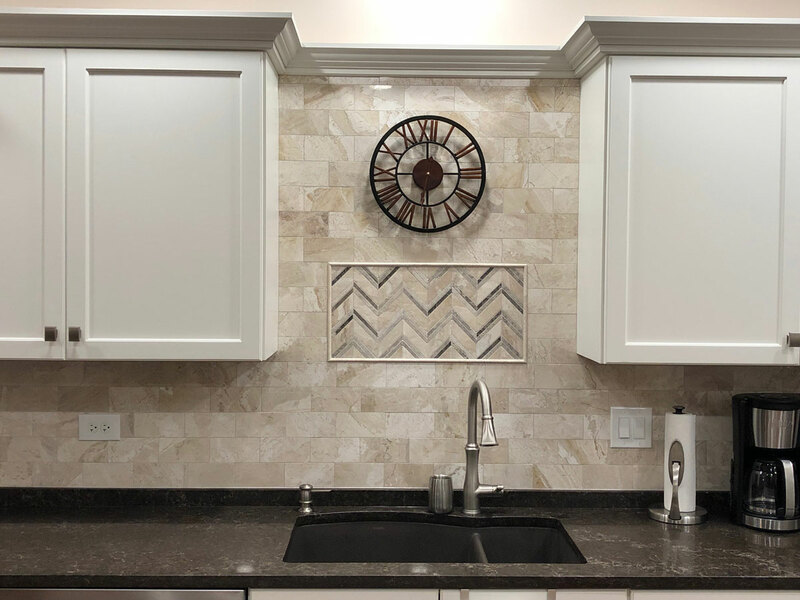 When we put together your custom kitchen design we'll take into account your ideas, your taste and your budget to create the kitchen that becomes the showplace you've always dreamed of. 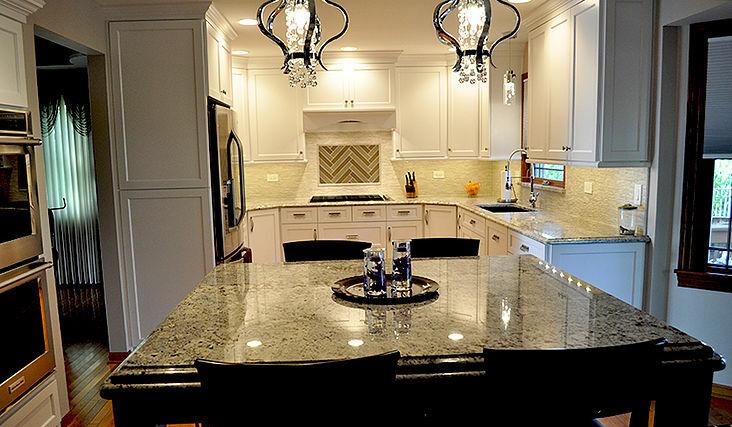 The final outcome will be Bayern beautiful. 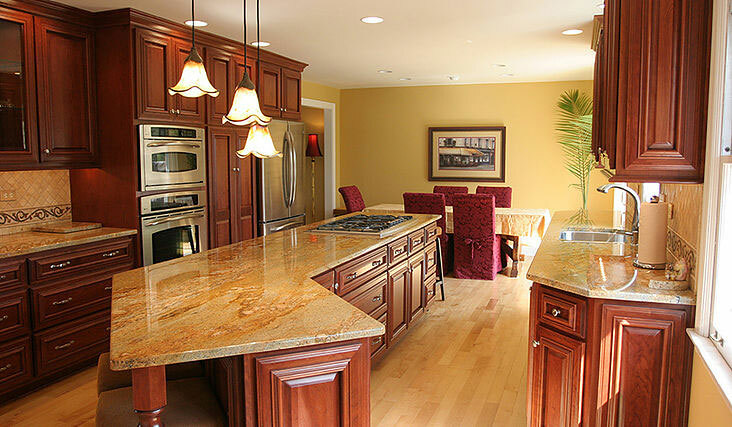 Check out Joe Wasler's interview filled with professional tips and advice in Illinois Homes, one of the top sites for Homes for Sale. 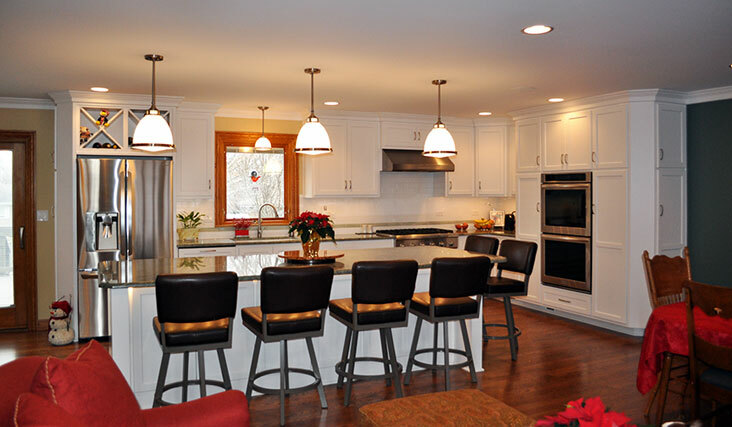 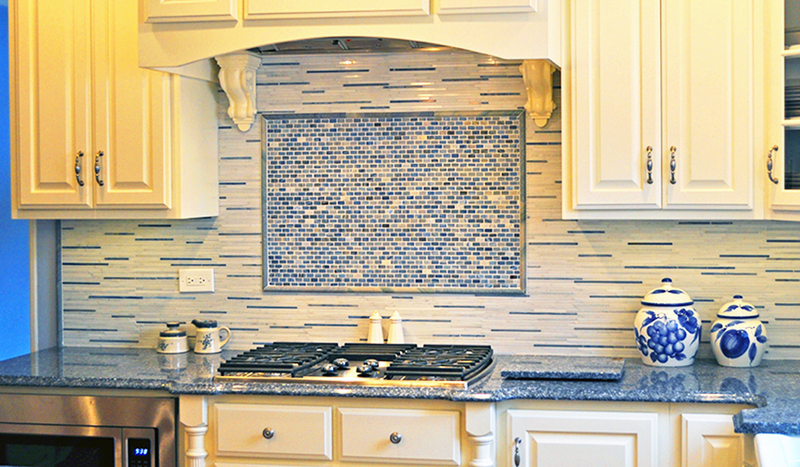 Our eNewsletter, Remodeling With Bayern, is a quick and fun way to see remodeling projects and ideas. 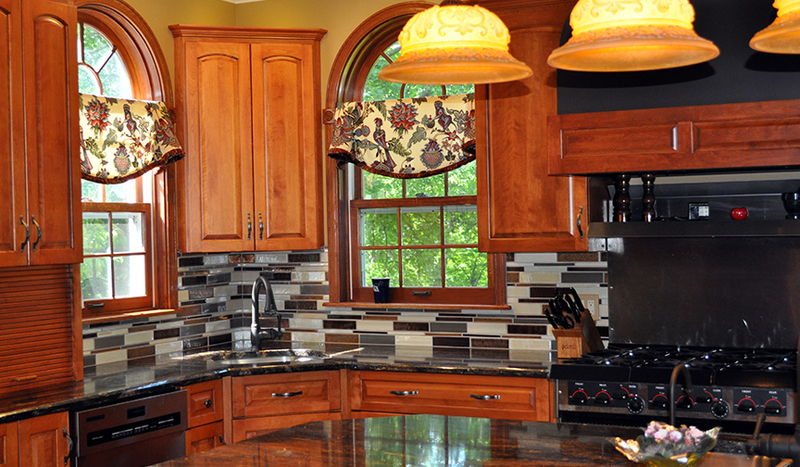 You can sign up to receive it on our home page.